As a well sought recruitment agency within the MEA region, we have encountered many fresh graduates with challenges in joining the right organization to launch their career. Reasons being due to a very competitive employment market, employers are very selective in their recruitment process; in addition to the high supply of international candidates within ME and less demand from organizations due to the economical and political restraints. Due to the above factors, organizations are more focused on quick returns and hence have reduced the focus on their induction, orientation and L & D programs. Thus decreasing the opportunity of a solid development platform for fresh graduates. 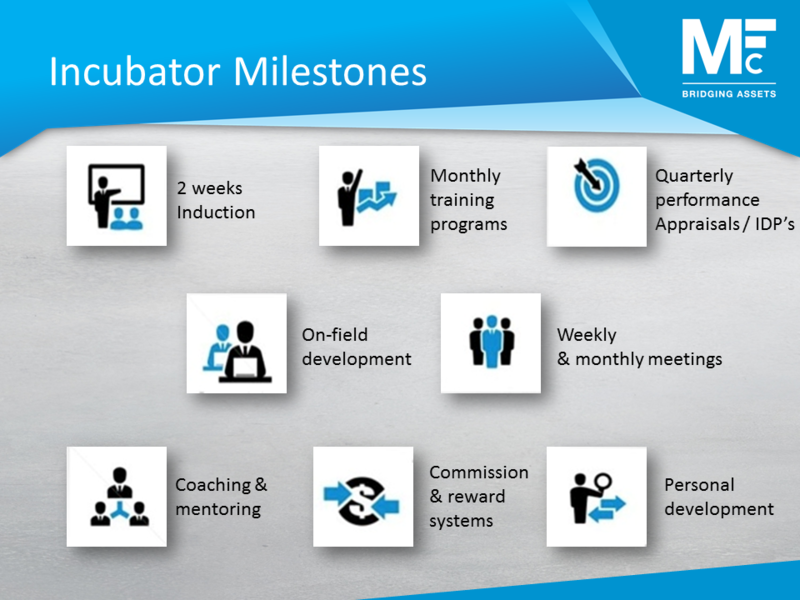 Accordingly and as part of its social responsibilities, MFC wants to make an impact by launching the “Career Launch Incubator”. What’s in it for the Graduate?